Professionally cleaned carpet makes a difference in any home. Deep cleaning carpet with truck mounted steam improves the living standards of your home. 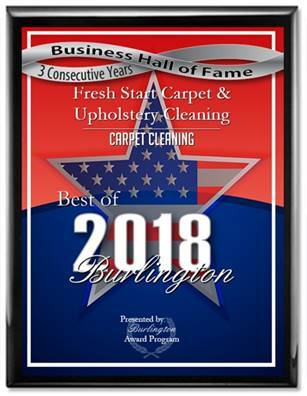 Fresh start carpet cleaning will remove pet odors, pet stains, bacteria and body oils from your carpet this proven process will improve the air quality in your home. Professional carpet cleaning should be done at least every 6 months in a home that has allergy sufferers.